Featured snippets play a vital role in improving our SEO and CTR on SERPs. In case you are unfamiliar with structured data and featured snippets, here’s an introduction. A few years back Google rolled out its structured data card snippets. These results, when shown on Google, are highly effective in gaining instant attention. The start ratings are shown along with the name of the reviewer. However, this isn’t limited to reviews, places, recipes, bio etc are also served as structured data. This is made possible by adding latest schema markup data into our posts which helps Google to understand what we want to show the users. This helps the front end users in better comprehension of what they are going to read. Hence they end up taking better judgments. For adding this markup into your post is an easy task if you are using WordPress, it might happen sometimes that Google won’t show any ratings under your posts. 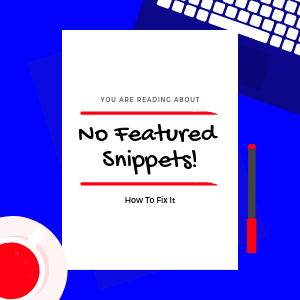 Below mentioned are a few reasons that may affect and deprive you of getting any structured data in your SERPs snippets. #1 You are using the wrong plugin. A popular plugin which shows up when schema keyword is entered is “Schema plugin”. You don’t have to use this plugin. Read this post to correctly optimize your posts for showing proper results. The post should be eligible to show any kind of structured data. For example a post about a review, comparison, price list, places, recipe, book, etc. Now when you are writing a review of a product you are affiliated to you should enter “author” into the type field as demonstrated above. If that is a book by let’s say Salman Rushdie or Stephen Hawking you should enter the book name in name section and “book by” in type section and so on. This will make sure you get appropriate results. Don’t use review by or reviewer words in the type section. It won’t work that way. Once you are done publishing the post, test your post with the structured data testing tool. This will indicate any error or warnings about your page. 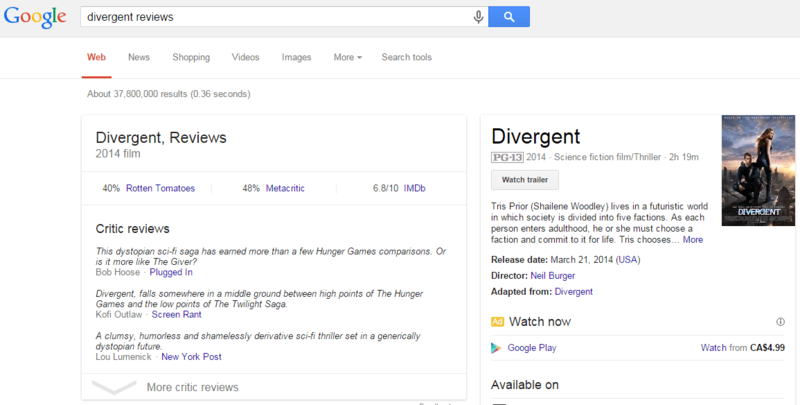 You can also seek a preview of your post in SERPs. A very vital sign of showing Google you deserve stars in SERPs is by providing it with surplus relevant posts. For instance, you cannot get the starts or any other schema markup output for your first post. A good number to have is 10. Write at least 10 posts that can be considered as review type and add schema mark-up to all of them. 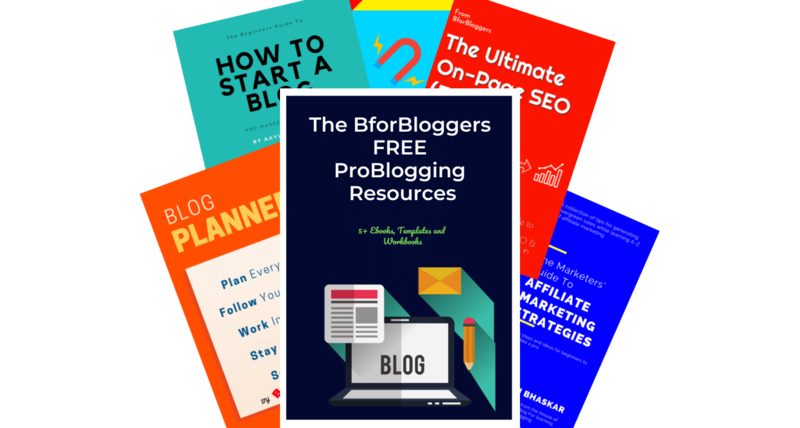 Don’t worry if your blog is fairly new. It will take time for Google to render, analyze and justify your site completely. Trust is built with time. Let your domain age a little bit so it may gain some DA and trust. New domains are often taken as spamming and unstable. Write detailed posts to build your existence faster. Google focuses on serving its users the best experience and with providing it the proper data. 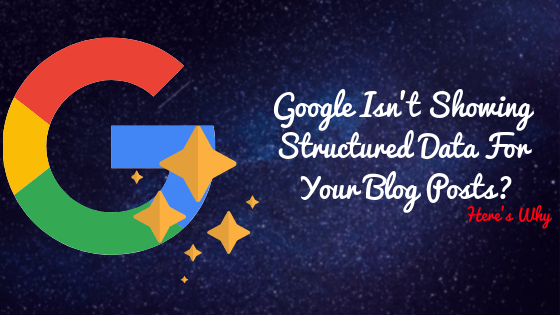 Structured data is important for SEO and you shouldn’t neglect that. Don’t give up if you are not getting any result, focus on your mistakes and revamp your strategy. Make sure you are not misusing the schema markup validation. You should use them where you genuinely feel it should be. Follow the above-mentioned steps and look for the errors you have made. Correct them and let google crawl your site and in few days you may see the results in your favor. Make sure you are using Google search console. if you see anybody asking this question on a forum or social media, don’t hesitate to tweak them this post. If you are facing any problem, ask me through the comments section below. 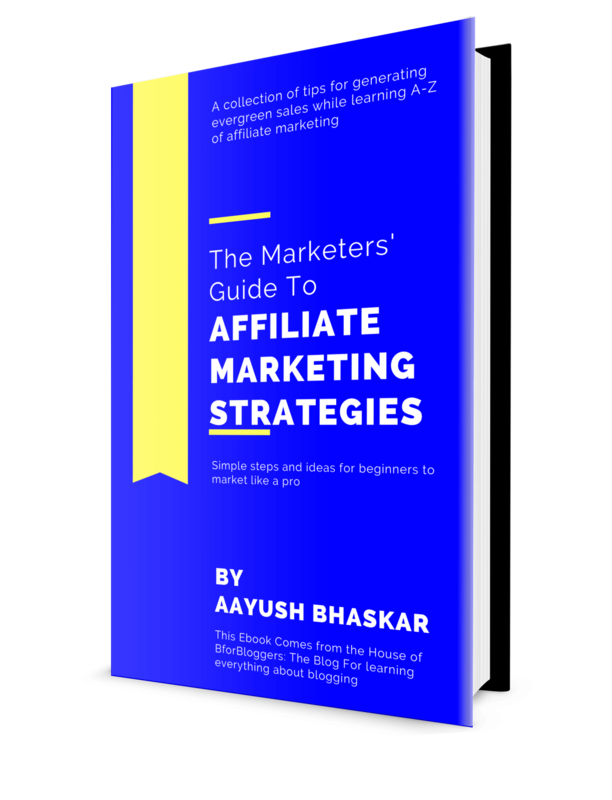 Awesome & helpful post Aayush.